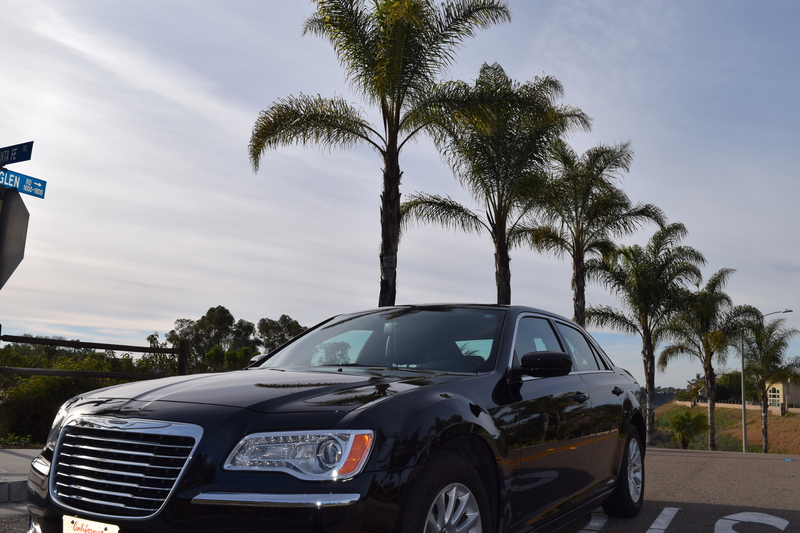 Encinitas Taxi Cabs airport service from/to Encinitas $69.00. also 7 passenger van and 14 passenger Van is available. Encinitas Taxi Cabs leader in providing quality customer service with having the lowest rates in Encinitas city area to San Diego Airport and LAX airport. We provide reliable and cost efficient luxury airport taxi transportation services. We are a local company based in Encinitas California. Encinitas taxicabs service provides excellent ride as a 24/7 local ground transportation company.When you need a taxi, day or night, call Encinitas taxicabs service; we’ll be there to serve you. We accept both advanced reservations and same-day bookings. 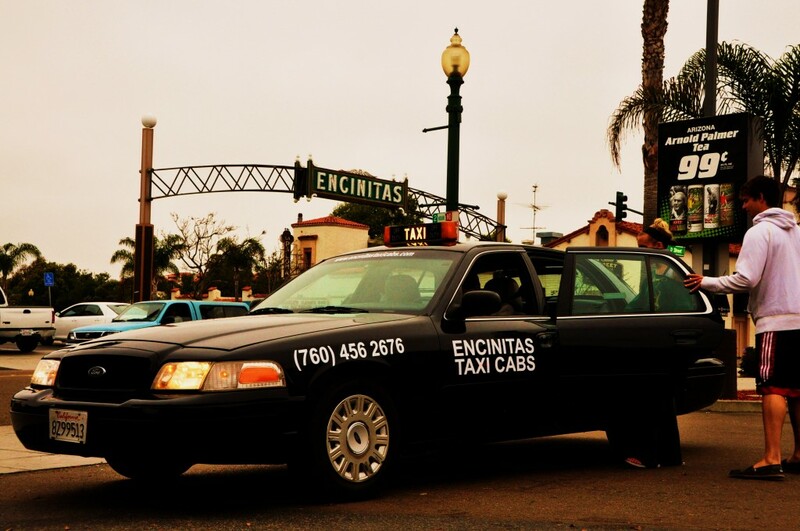 Encinitas Taxi Company serves such places as Carlsbad(92008, 92009), Encinitas (92023, 92024), Cardiff by the Sea (92007), Pacific Beach (92109), Carmel Valley(92130), Solana Beach (92075), Del Mar (92014), Rancho Santa Fe (92067, 92066, 92091), and La Jolla (92037-92039, 92092, 92093). This entry was posted in Encinitas Airport Taxi 92024 and tagged 92024 airport taxi service, airport taxi 92014, airport taxi 92024, airport taxi 92130, airport transportation in encinitas, Best Western Encinitas Inn & Suites. airport Taxi ride by zide 92014, cab in 92023, cab in encinitas, Carlsbad Airport Taxi, carmel valley to san diego airport, Del Mar Airport Limo, del mar airport taxi, del mar cab, del mar taxi, Encinitas Airport Limo, encinitas airport ride, Encinitas Airport Taxi, encinitas airport transportation, Encinitas airport transportation service, encinitas cab, encinitas cab 92023, encinitas car service, encinitas taxi, Encinitas taxi service, encinitas taxicab, encinitas taxicabs, Encinitas to san diego, Rancho Santa Fe taxi, San Diego Airport Taxi, Solana Beach Airport Taxi, solana beach taxi, sorrento valley airport taxi, Taxi 92007, Taxi 92024, Taxi 92067, taxi 92075, taxi 92130, taxi encinitas, taxi in encinitas, taxi rancho santa fe. Bookmark the permalink.